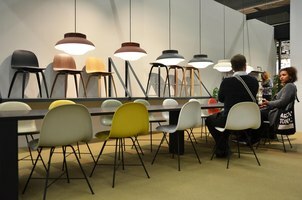 Stockholmsmässan, which is Scandinavia’s largest exhibition and congress center, organized its first furniture fair in 1951. 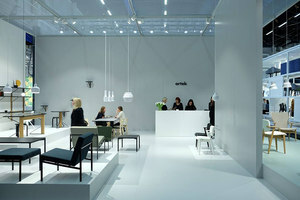 Since then the fair has grown into what is generally considered as one of the two top-notch furniture fairs in Europe – the other one being Salone del Mobile in Milan. 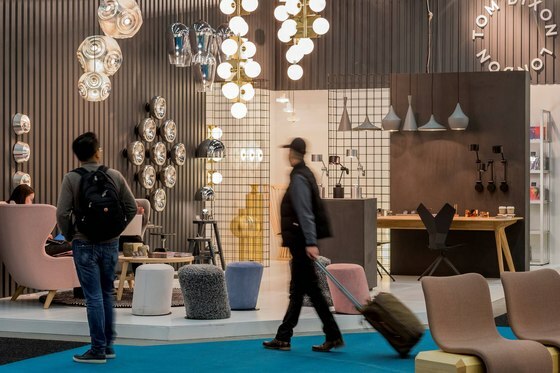 Today the fair attracts around 40,000 visitors from more than 60 countries and over 1,100 media representatives every year, and around 750 companies exhibit their furniture, lighting and textile products. 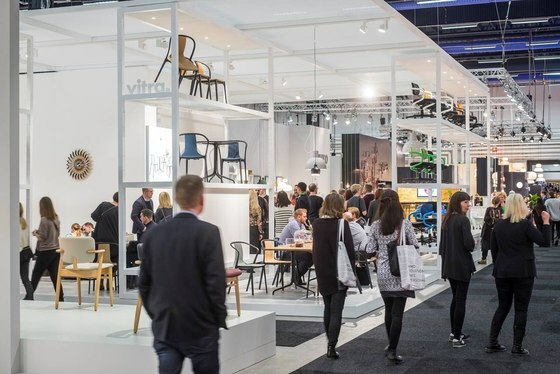 The largest exhibitor nations, apart from Sweden, are Denmark, Finland and Norway, and usually around 80 percent of all exhibitors come from Scandinavia. 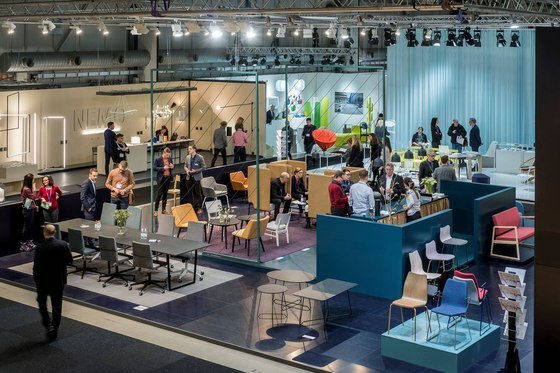 During Stockholm Furniture & Light Fair, Stockholmsmässan’s 70,000 square meters are full to bursting point with the latest innovations within interior design and lighting for both homes and public spaces. 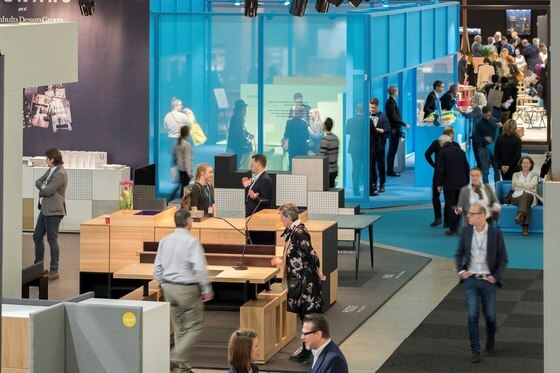 New products, new materials, new knowledge, new trends, new business, new contacts and new environmental and technological solutions are displayed in a both informative and inspirational manner. The exhibitions are of the highest rate and the seminar program is extensive. The first days of the fair are restricted to professional visitors while the concluding Saturday also is open to the general public. 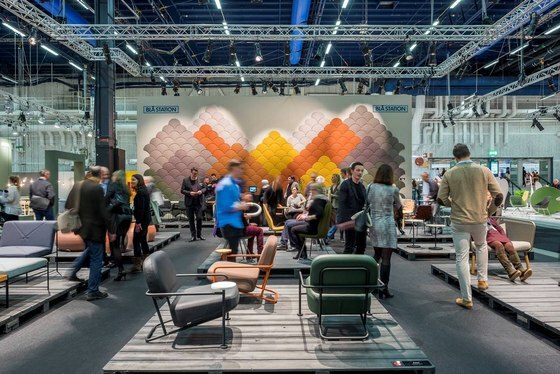 One of the highlights at the fair is the Guest of Honour, a highly respected international designer or design group who is asked to create an installation in the fair’s entrance hall. 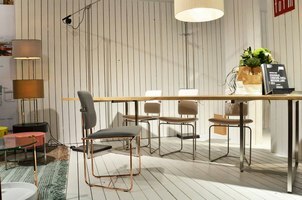 Other highlights are the Greenhouse section, where new talents are given the chance to show their prototypes and meet manufacturers from the furniture industry, and the Stockholm Design & Architecture Talks, the Fair's forum for knowledge and discussions concerning design. 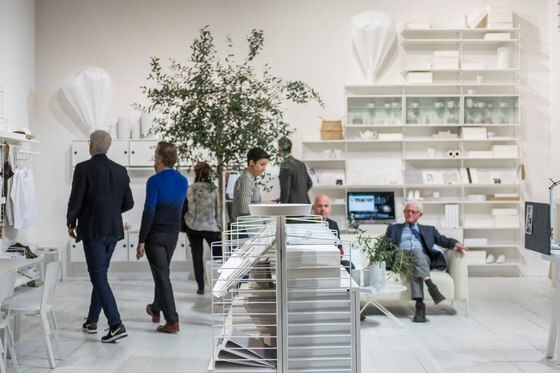 The theme of the upcoming Stockholm Design & Architecture Talks is "Visionary Thinking". 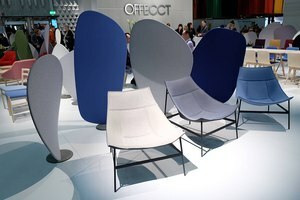 Architonic on the ground in the Swedish capital to bring you the best from the designer's design fair.